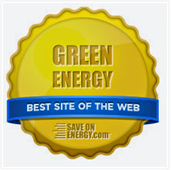 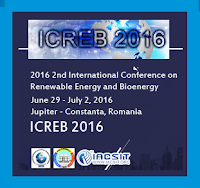 The second International Conference on Renewable Energy and Bioenergy (ICREB) 2016 will take place from June 29 - July 02 July 2016 in Constanta, Romania. The main objective of ICREB 2016 is to provide a platform for engineers, academicians, scientists, industrial professionals and researchers from over the world to present the result of their research activities in the field of Renewable Energy and Bioenergy. 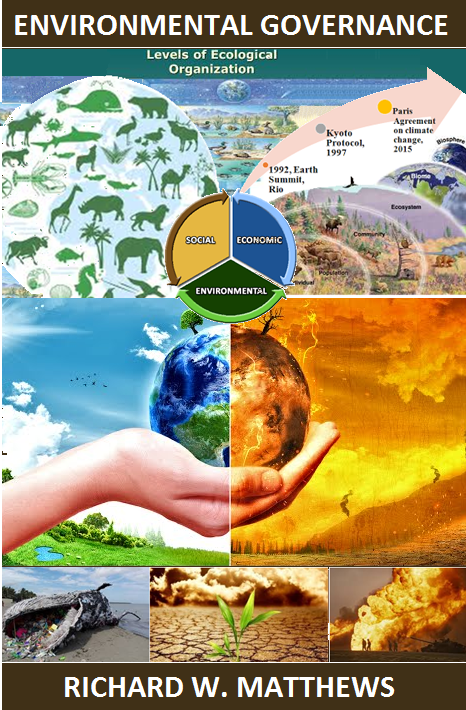 ICREB 2016 provides opportunities for the delegates to share the knowledge, ideas, innovations and problem solving techniques.